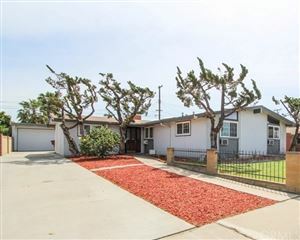 Looking to explore owning your dream home in Anaheim? You have come to the right place. 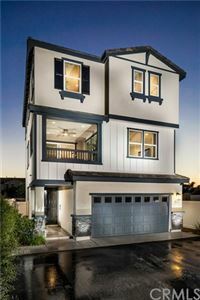 Please search for your dream home via our Anaheim MLS listings and let us know how we can help. Anaheim is a beautiful city in Southern California. It's home to the Disneyland Resort, a massive, colorful complex of family-friendly, Disney-themed rides, restaurants, hotels and shops. The city is also a sports haven. The Honda Center is the indoor arena where the Anaheim Ducks hockey team plays, and Angel Stadium is the home ﬁeld of the Los Angeles Angels baseball team. Anaheim was founded by ﬁfty German families in 1857 and incorporated as the second city in Los Angeles County on March 18, 1876. The city developed into an industrial center, producing electronics, aircraft parts, and canned fruit. It is the site of the Disneyland Resort, a world-famous grouping of theme parks and hotels which opened in 1955, Angel Stadium of Anaheim, Honda Center and the Anaheim Convention Center. Anaheim's income is based on a tourism economy. In addition to The Walt Disney Company being the city's largest employer, the Disneyland Resort itself contributes about $4.7 billion annually to Southern California's economy. It also produces $255 million in taxes every year.Another source of tourism is the Anaheim Convention Center, which is home to many important national conferences. Many hotels, especially in the city's Resort District, serve theme park tourists and convention goers. Larger retail centers include the power centers Anaheim Plaza in western Anaheim (347,000 ft2), and Anaheim Town Square in East Anaheim (374,000 ft2), as well as the Anaheim Garden Walk lifestyle center (440,000 ft2 of retail, dining, and entertainment located in the Anaheim Resort). 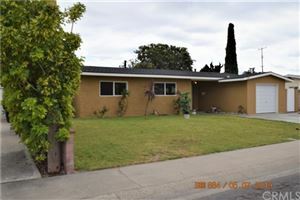 The key to owning a suitable house in the Anaheim real estate realm is in selecting an asset and choosing a property that truly has the features and the promise of a long-term investment potential. Gerry Goodman has been working with buyers and sellers in Anaheim real estate for over 25 years and would love to discuss your interest in owning a fabulous house in the Anaheim area. 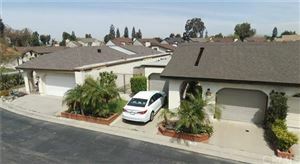 Login to view our Anaheim MLS listings.